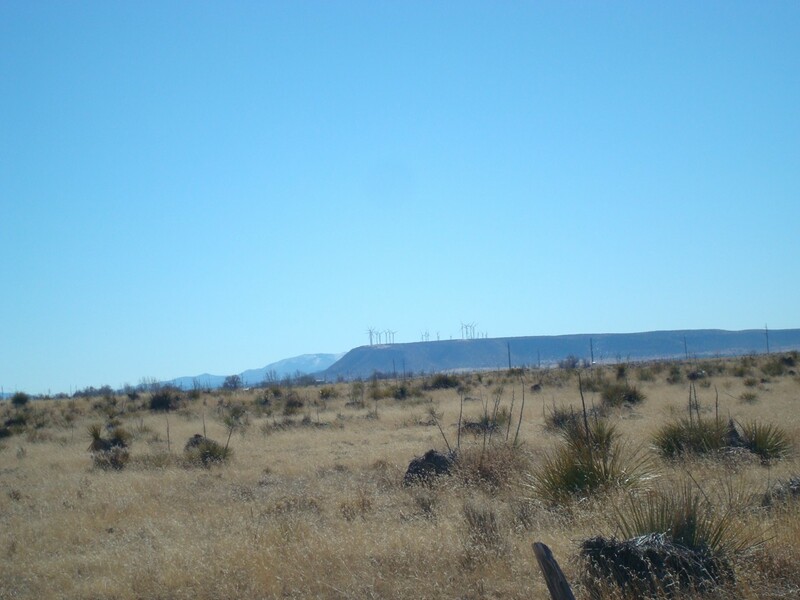 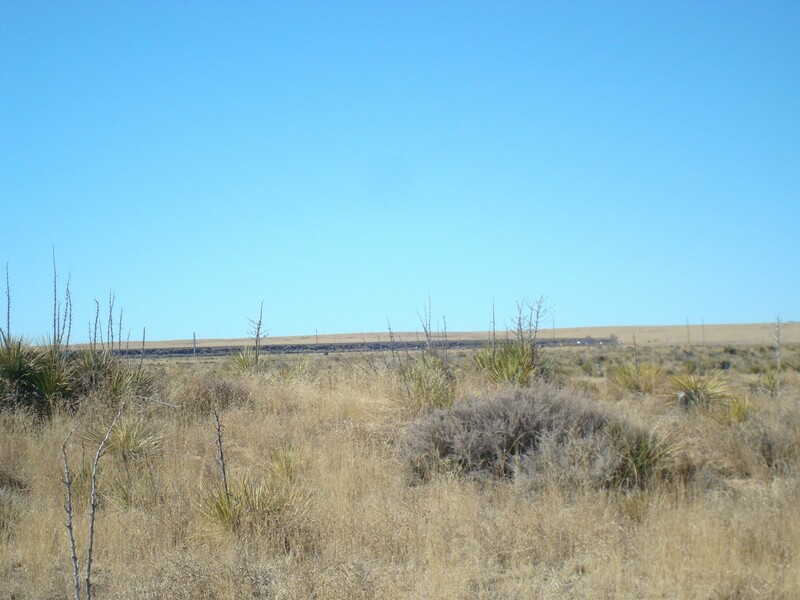 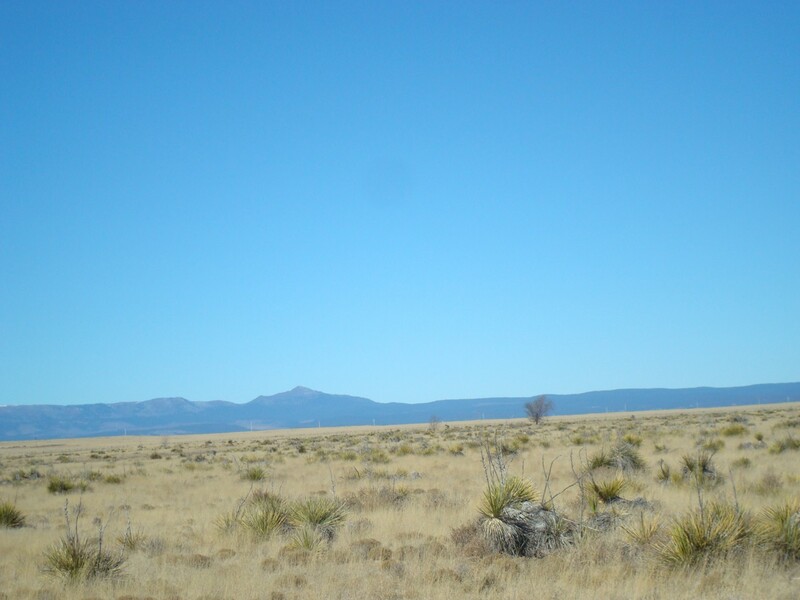 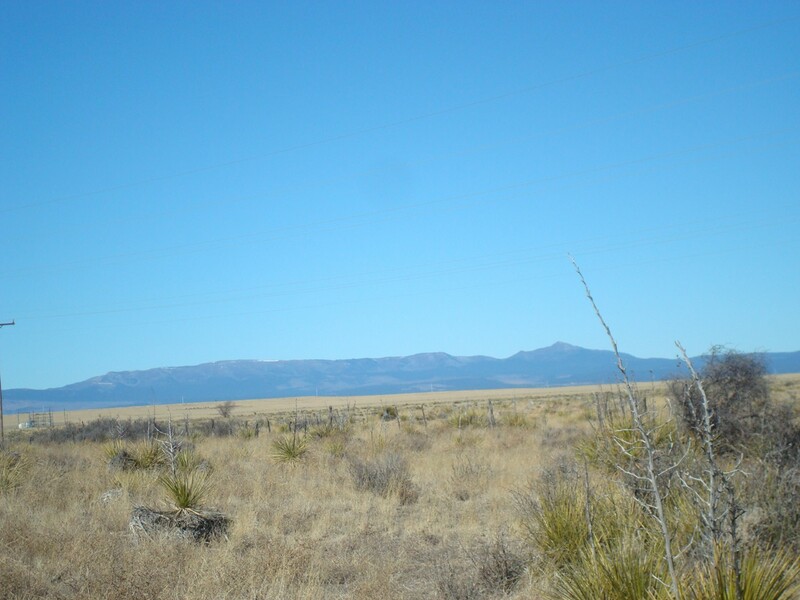 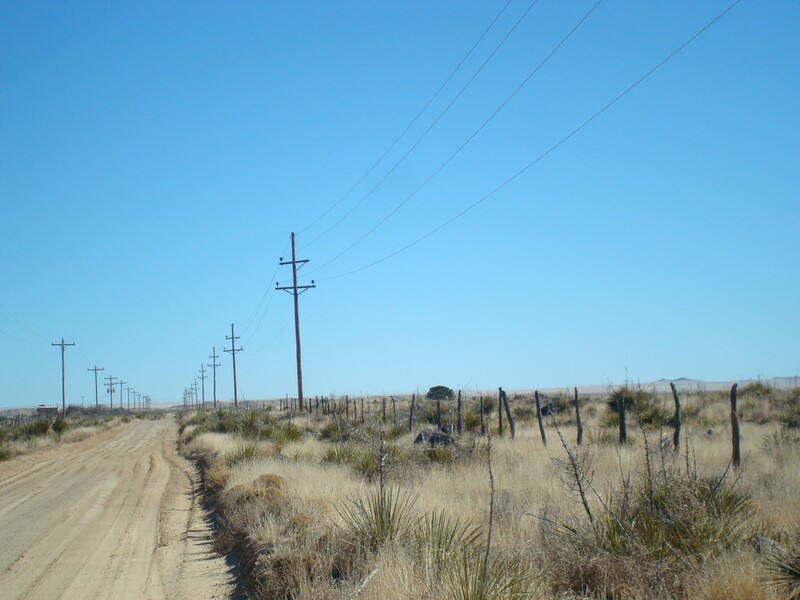 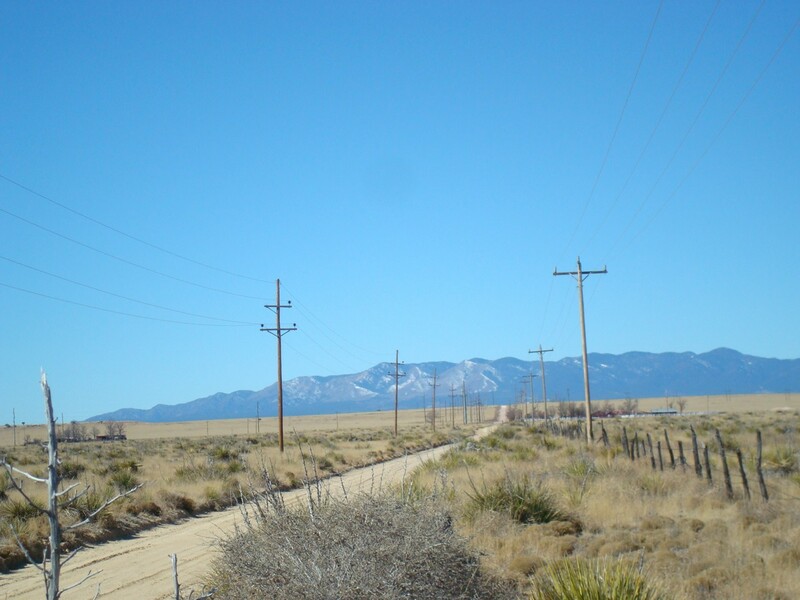 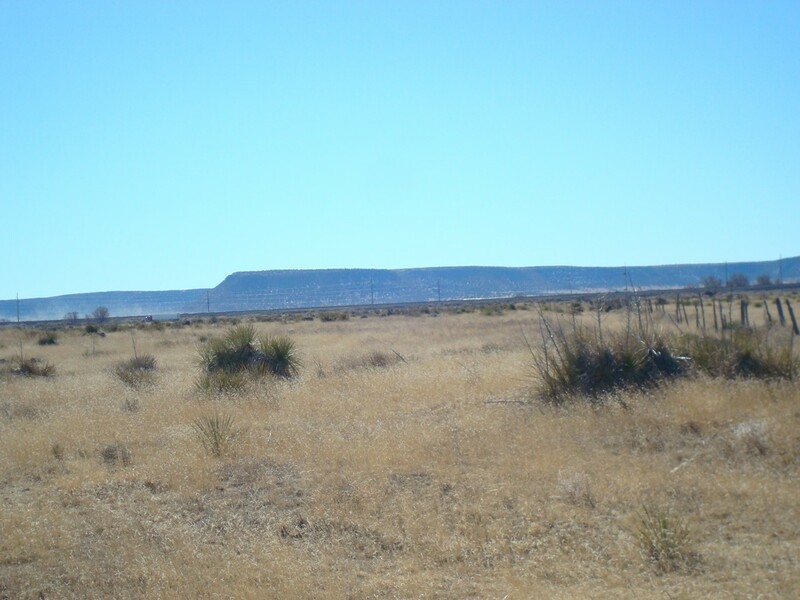 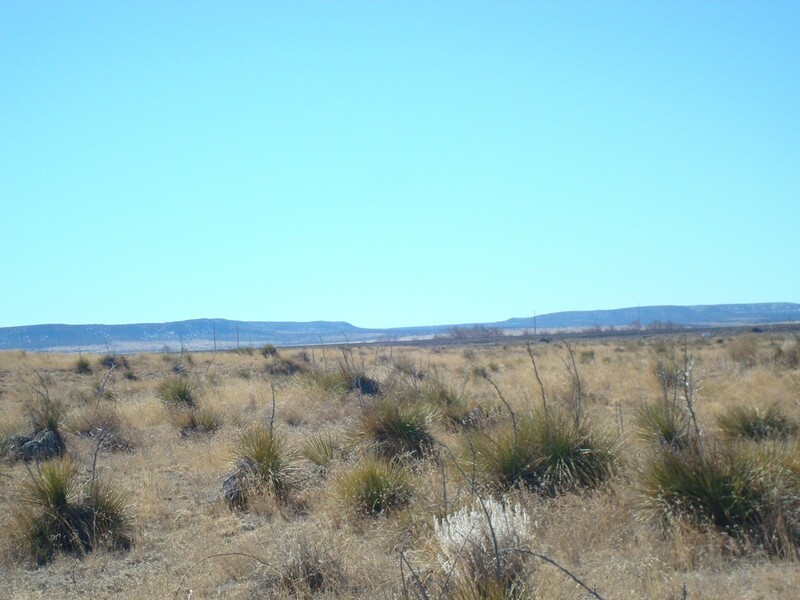 This 86 acres is located west of Willard, NM near intersection of Highway’s 60 and 41. 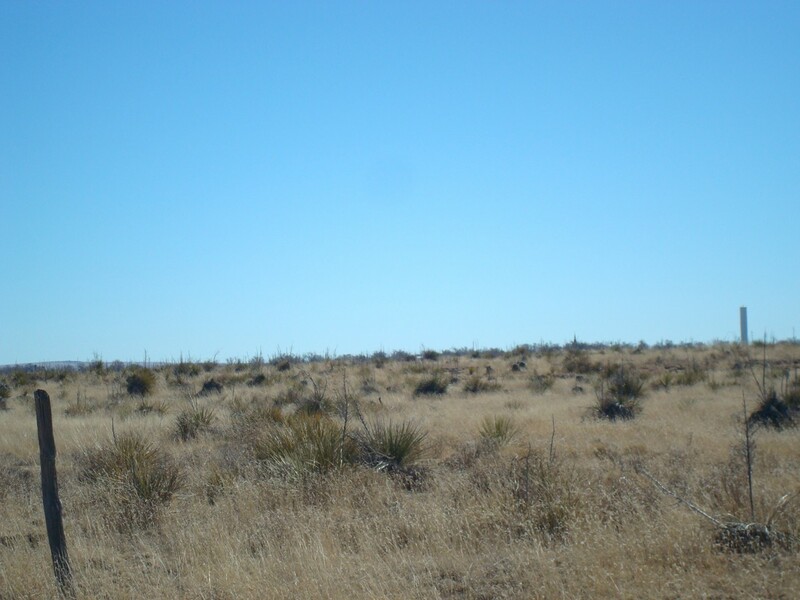 Nice home site with room for horses, power and county road borders north boundary along with state land and 17,000 acre ranch. 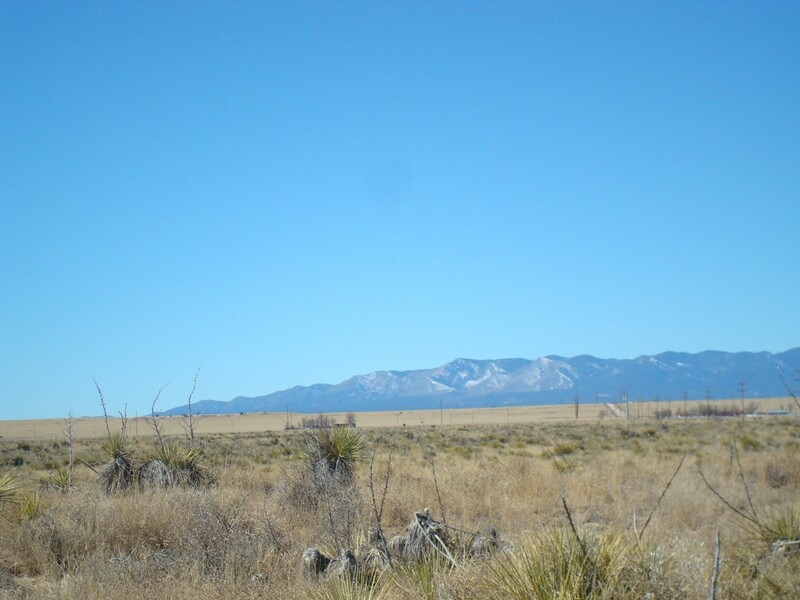 Views of Manzano Mountains to west and mesas to south. 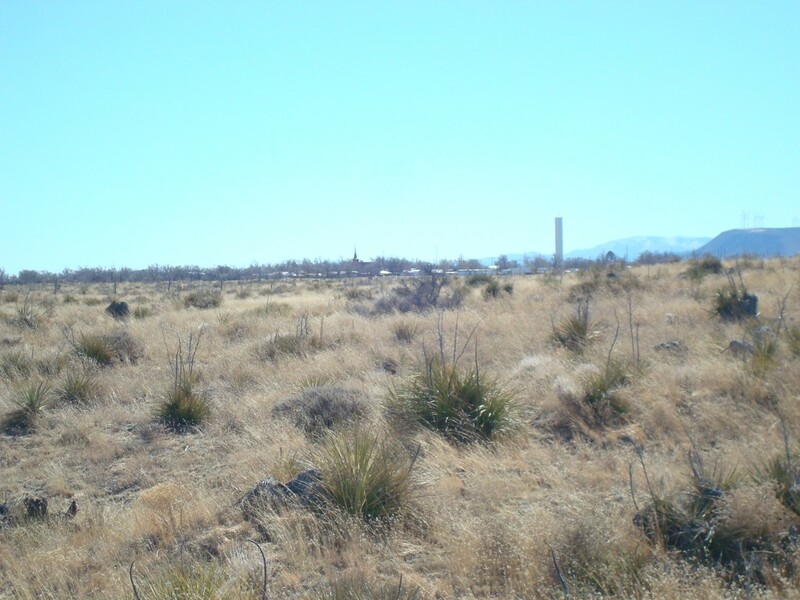 No well, wells in the area are shallow and good producers, from info obtained on NM State Engineer Site. 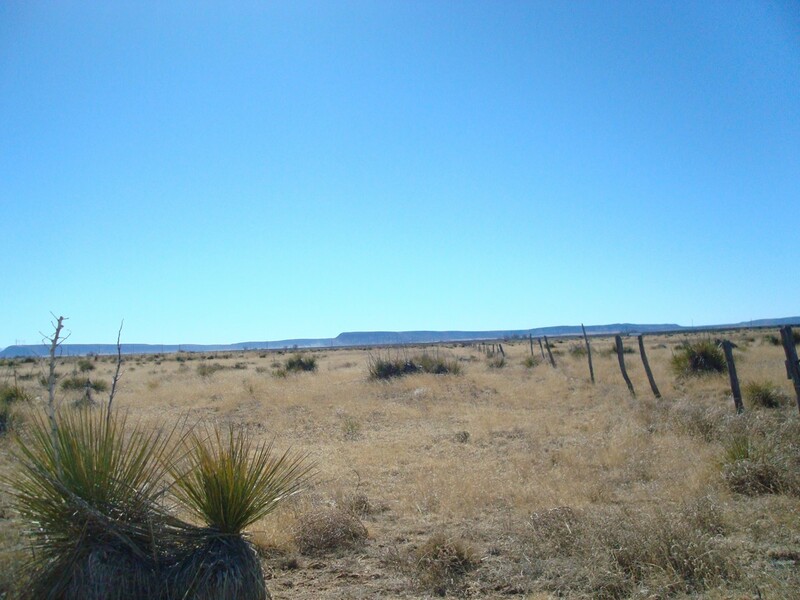 Difficult to find land priced at less than $ 300. per acre. 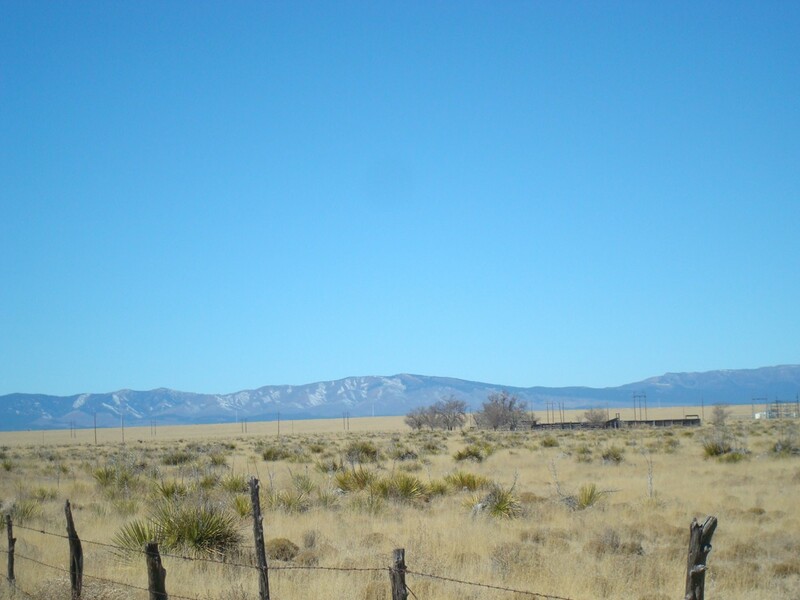 Asking price $ 24,900.